It’s now official, watchOS 2 update for Apple Watch will be available to download on the 16th of September. Apple surprised everyone with the announcement of watchOS 2 at WWDC 2015 in June, given that the Apple Watch had spent a short period of time in the market, with the Cupertino tech giant seeing it fit to announce a major update for its wearable OS. Unlike the first release of watchOS which the Apple Watch currently ships with, watchOS 2 comes packed with a bunch of major changes for the end user and developers alike. For instance, with native apps, Apple is bringing a true wearable experience to the users without too much reliance on a connected iPhone. And to top things off, Apple is finally bringing custom Complications to watch faces, further enhancing the overall Apple Watch experience to millions of users around the globe. 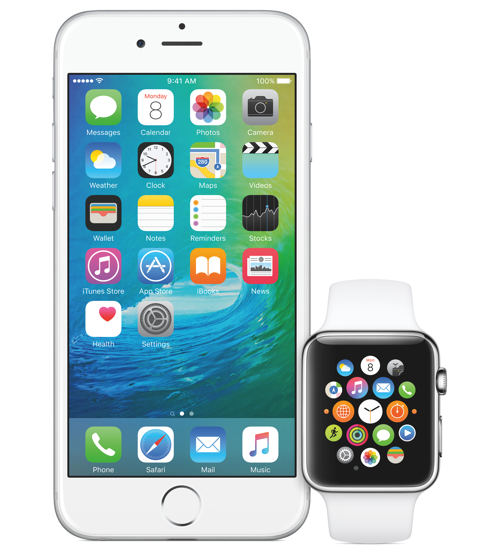 With watchOS 2, Apple is hoping to change a lot of things for users and how they use a wearable device. For example, Apple is bringing in FaceTime Audio support, something which should’ve been a part of the first release of watchOS. With news also floating around that the Apple Watch 2 will come equipped with a FaceTime camera for video calls, things are definitely bound to take a steep turn in the tech space. For those who haven’t downloaded watchOS 2 just yet, grabbing the update will be as easy as launching the ‘Watch’ app from your iOS 9 running iPhone and then navigating to General > Software Update. From there, it’s a simple case of downloading the update and flashing it onto your Apple Watch. The process is absolutely seamless, and we’re sure the installation process will go forward without any sort of negative incident. Till then, mark your calendars for the 16th of September, and sit tight for the update to hit your Apple Watch. Under Tim Cook’s reign, the Apple Watch is the first ever product since Steve Jobs’ passing that falls under a brand new category of devices. The company tossed in all its cards to bring something to the market which has been in high demand, but many users were left disappointed due to the high price of the Apple Watch, especially when it comes to the Steel and Edition variants, going all the way to thousands of dollars in price. 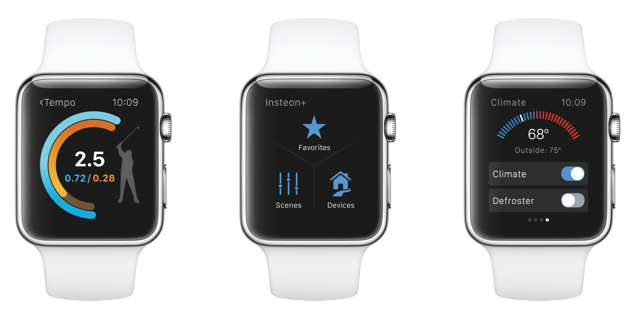 Are you excited about watchOS 2 and its rich feature set? Do let us know in the comments section below.